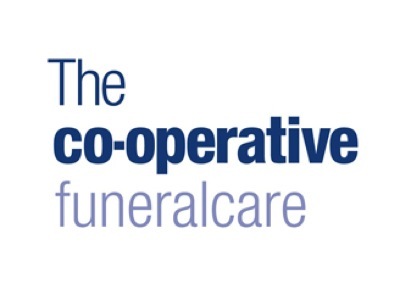 To hear Alexander’s story read by Robert Macduff-Duncan (2nd cousin twice removed); please press play on the audio file. Alexander Macduff was the second child of Alexander and Edith MacDuff of Bonhard, Scone. He was born on 6th July 1884 and spent his early year being educated at home and later at Winchester and New College, Oxford. He was first in the line of University candidates qualifying for a commission in the army. 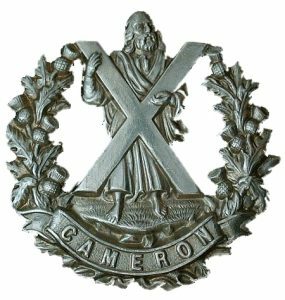 Alexander joined the Cameron Highlanders in April 1905, and in July was posted to Roberts Heights, Pictoria. He served in many different areas before WW1. During the war he led his men into various actions on the Western Front. Captain Alexander Macduff fell, being killed instantly, on 24th April 1915, while involved in the 2nd Battle of Ypres. He was 30 years old. Alexnader is remembered with honour on the Ypres Memorial, Bay 38 Stone X.